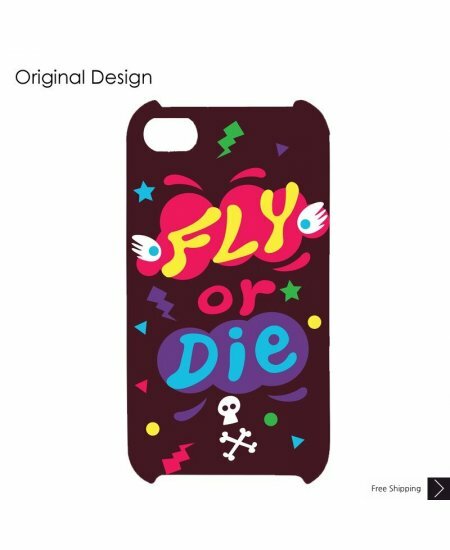 Fly Or Die Bling Swarovski Crystal iPhone XS and MAX iPhone XR Case is handcrafted which make this the most luxury and prestige product. Every single pattern is a collaboration between our designers and craftsman. You will not find an identical case as yours even for the same pattern as they are all hand made. 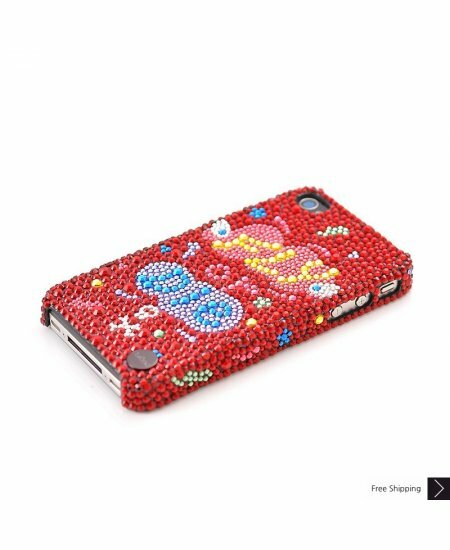 The phone case is great!!! It looks way more expensive than it actually cost. I have gotta so many compliments on this case. This case is cuter in person than on the computer. I love it and have gotten so many compliments on it. Packing was good and no damage. delivery is fine. 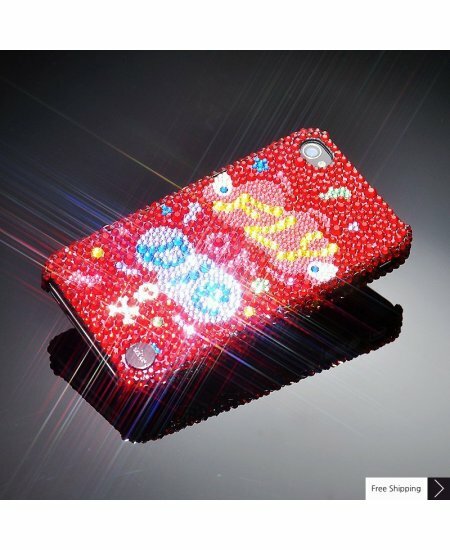 I like this iPhone cover because of color and very good price.